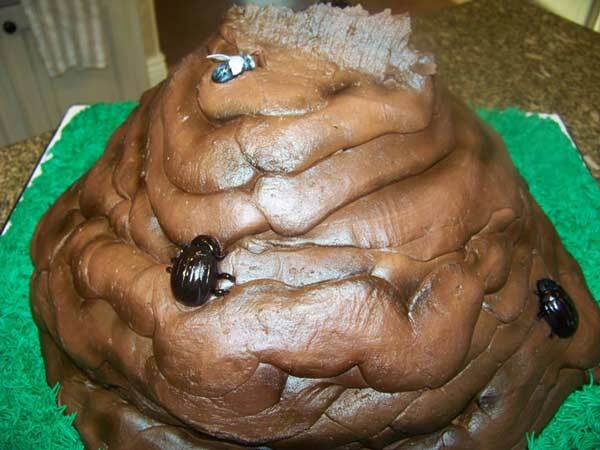 This cake really deserves the 'Worst Cake Ever' prize. 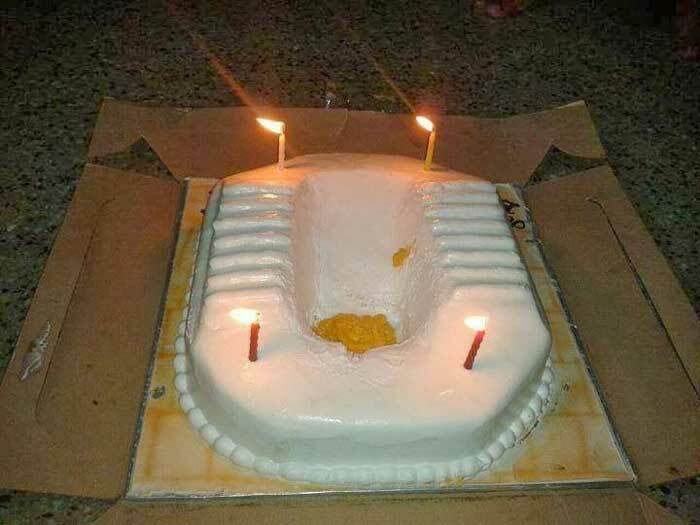 The cake looks like an Asian squat toilet. I don’t think you could even convince a child to eat a piece of this monstrosity. Oh my god. 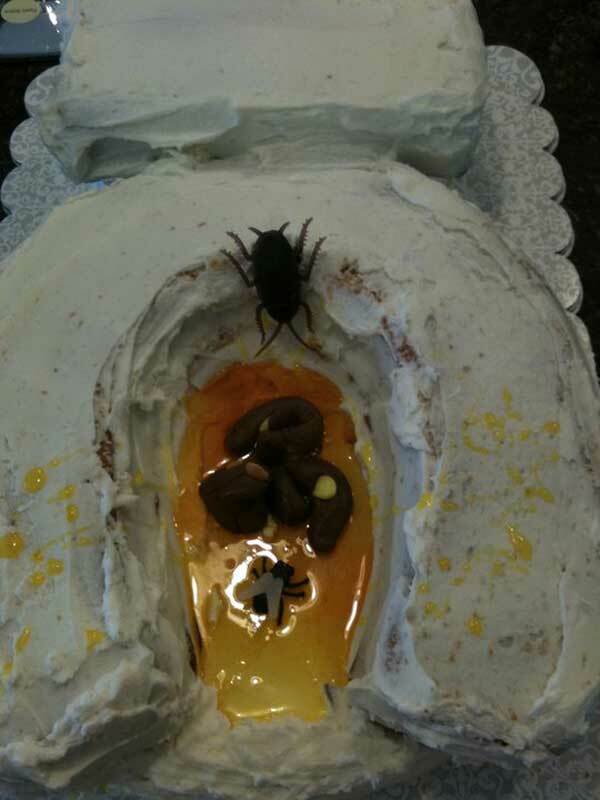 The customer wanted a cake that looked like a pile of poo with toilet paper and flies! 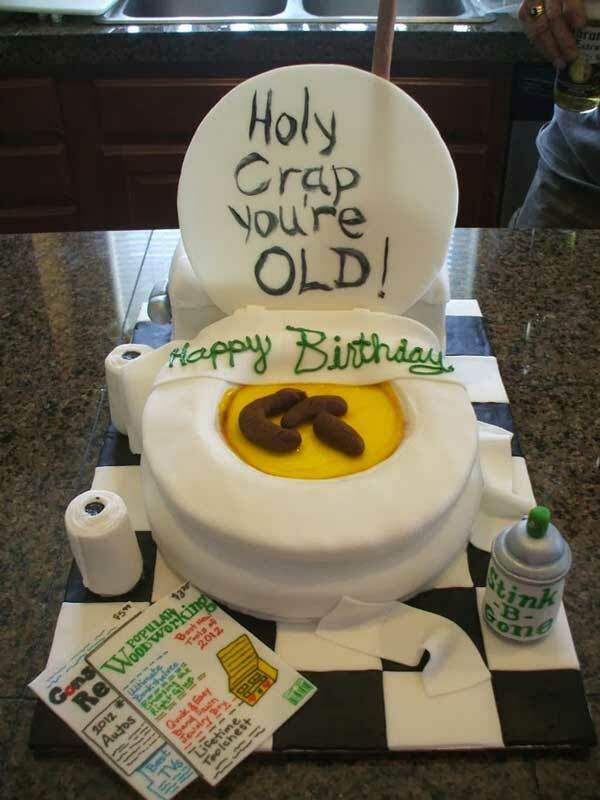 This cake is a f*&king disaster With poo and a toilet paper! 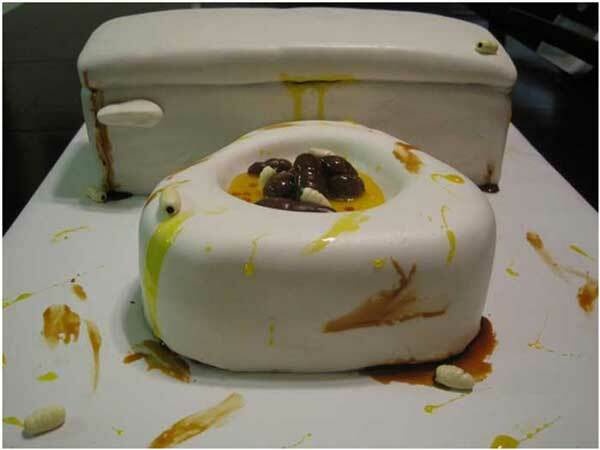 Toilet cake with white toilet bowl, It even has poop at the bottom. So Disgusting!!! Oh no! 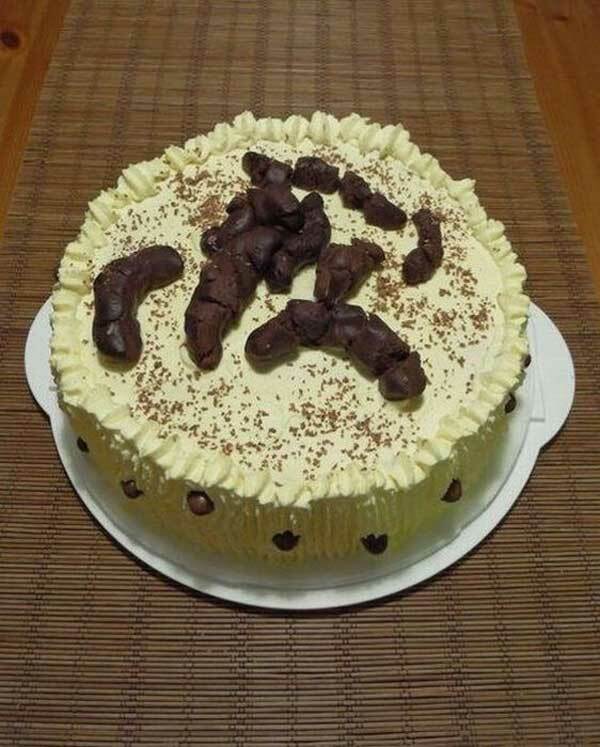 Why would someone design a cake like this? 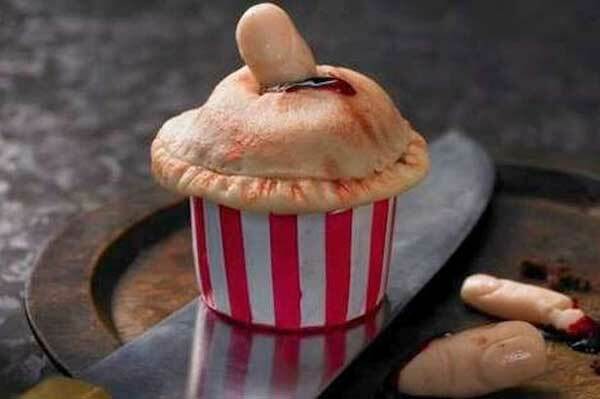 However those who appreciate creativity may find it appealing ...would you eat it? 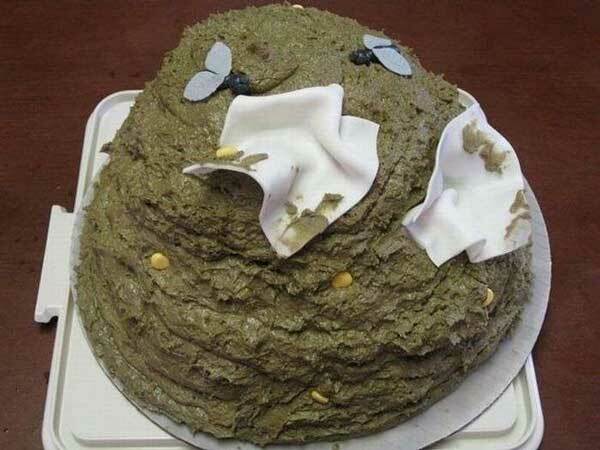 We don't care how good the cake tastes, it just looks disgusting! 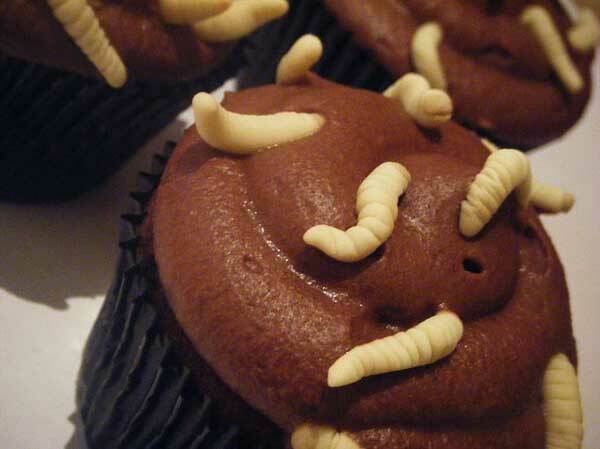 Worms cake design! Fingers cut cake! 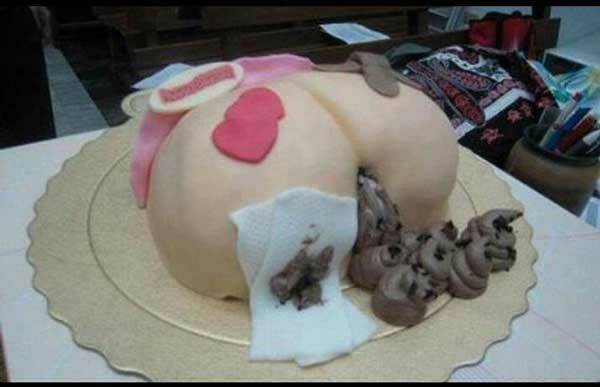 !Why would someone design a cake like this? 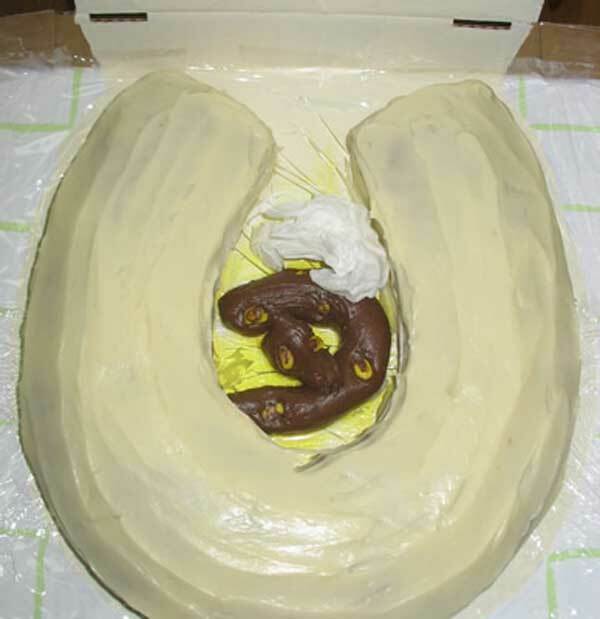 Can You Eat this poop Cake Without Vomiting!